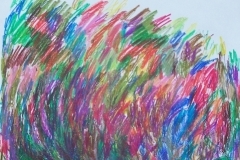 Roberta Abady is 43 years young (2013), relishing friends and activities at KindTree – Autism Rocks and other outstanding Eugene organizations. 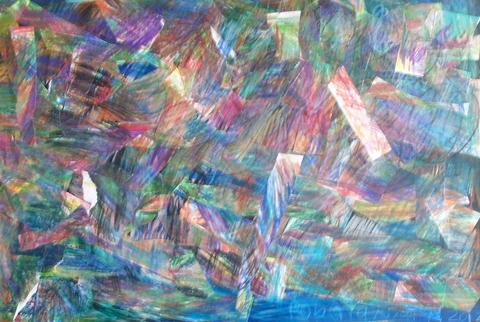 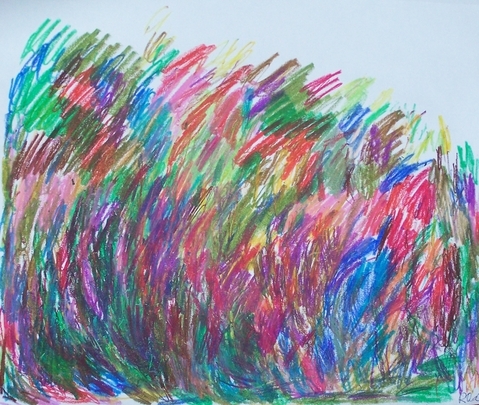 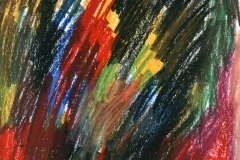 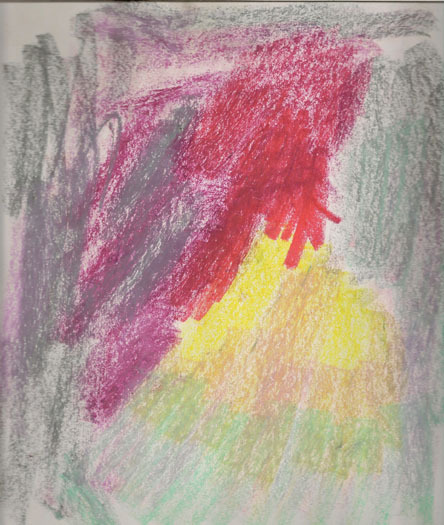 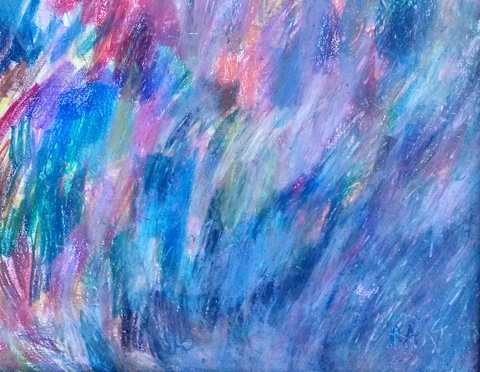 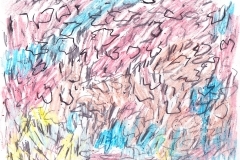 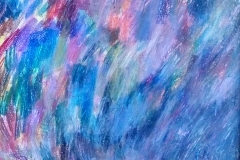 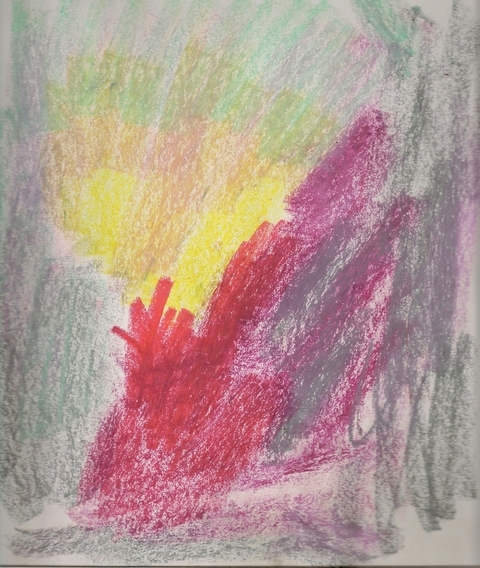 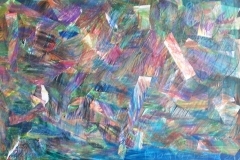 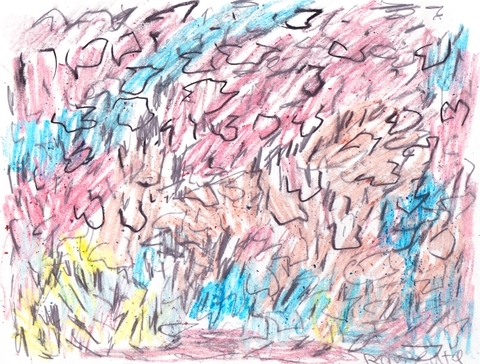 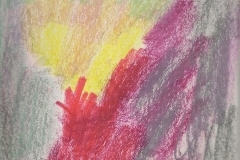 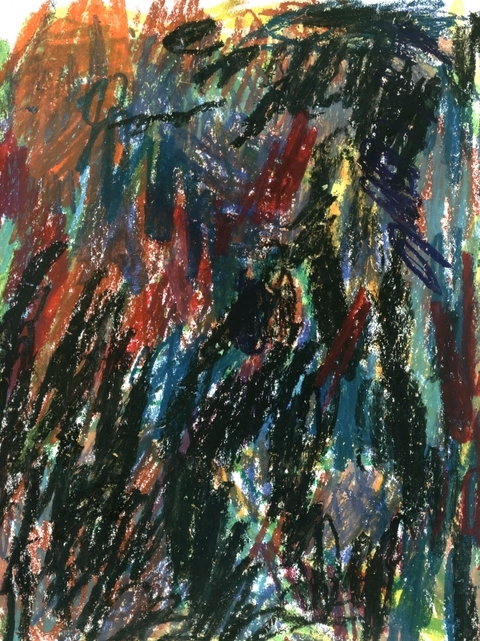 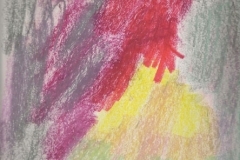 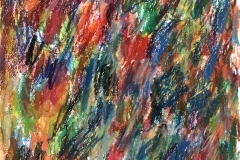 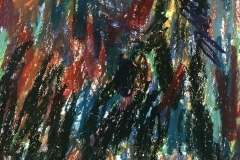 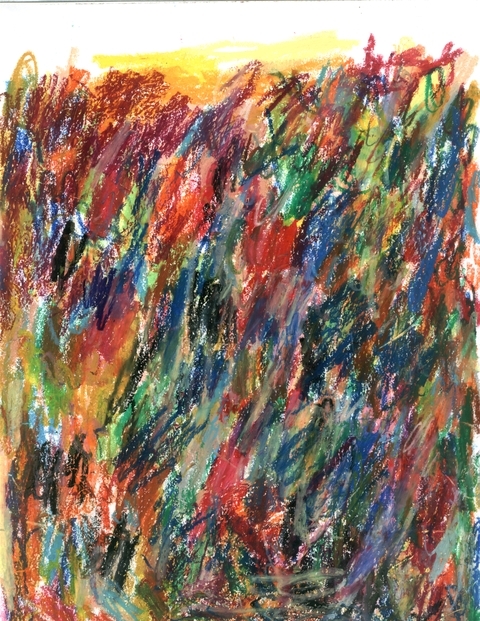 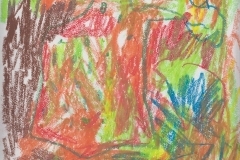 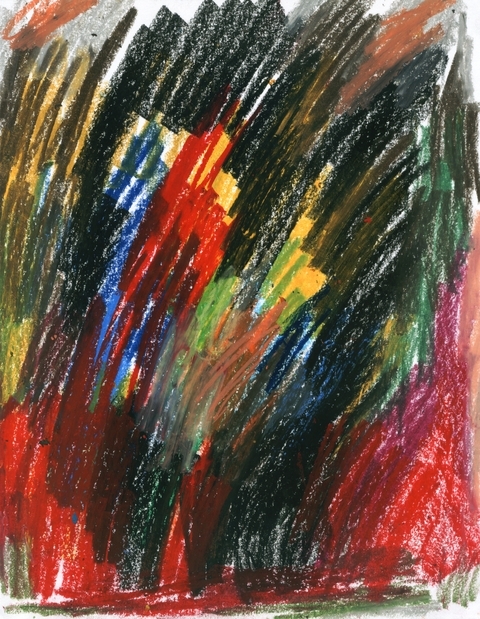 Roberta expresses a life-time of epilepsy and autism through meticulous abstract drawing. 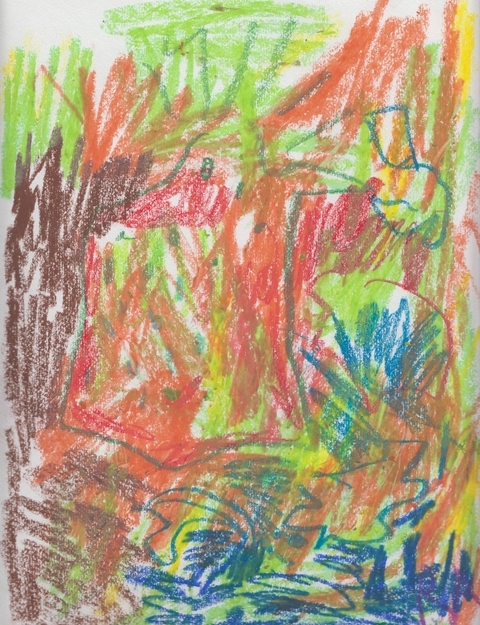 Her command of compositioon and color are remarkable, as is daily celebration of life now that siezures have been controlled and autistic limitations are lessening.